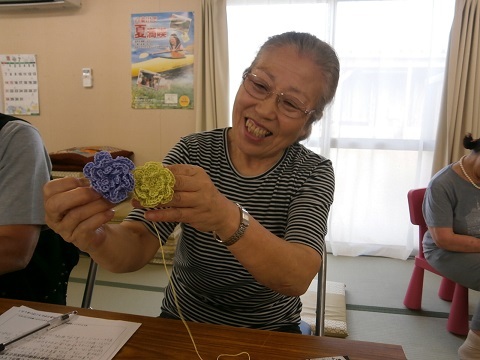 Ms.Endo,the great master of Handmade Craft (Knit,Crochet,etc) and I visited Ishinomaki and Sendai to support the people living in the temporary apartment, lost their house and family from the Tsunami and Great Earthquake in 2011. 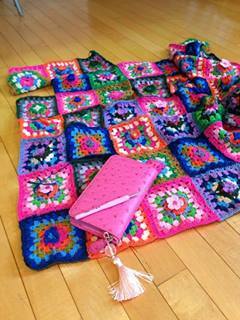 Over 20 women, loves knit and crochet came and enjoyed making flower. 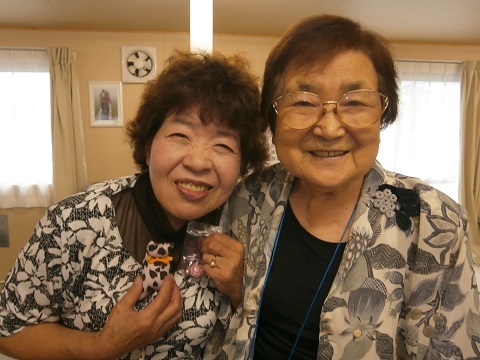 Ms.Endo(left) and Ms.Suzuki are both 85years old. 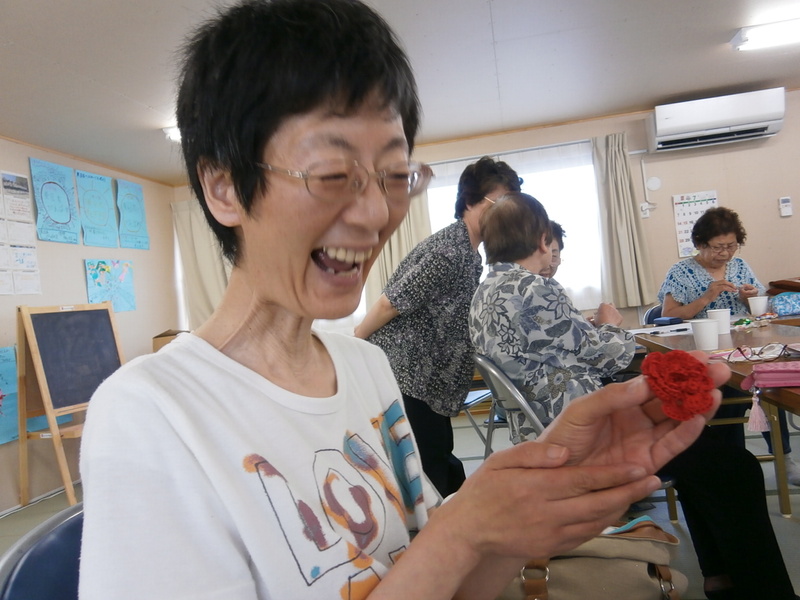 All partcipants enjoy making flowers and ask questions about knitting and talk about her life. 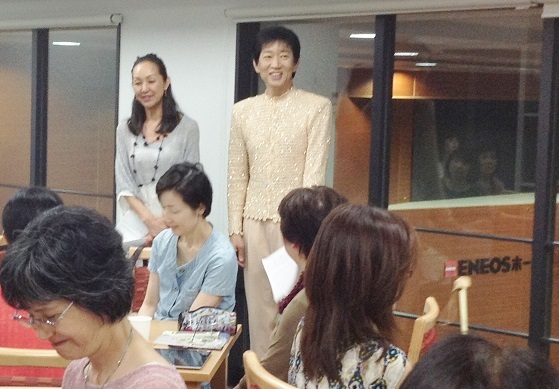 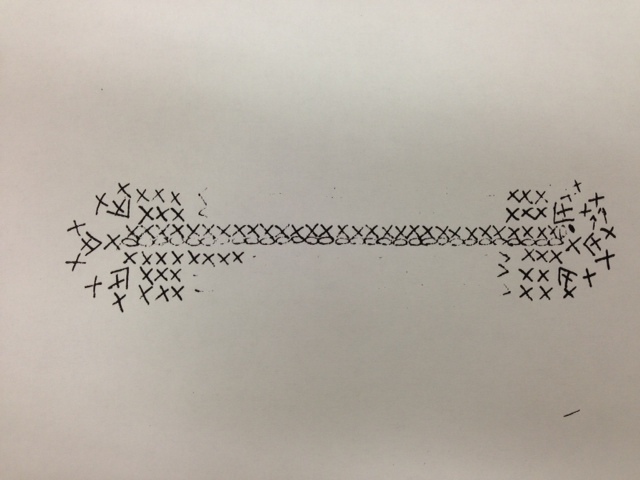 It is not easy to talk in the first meeting, but I found same interest makes "Miracle" to open their mind. 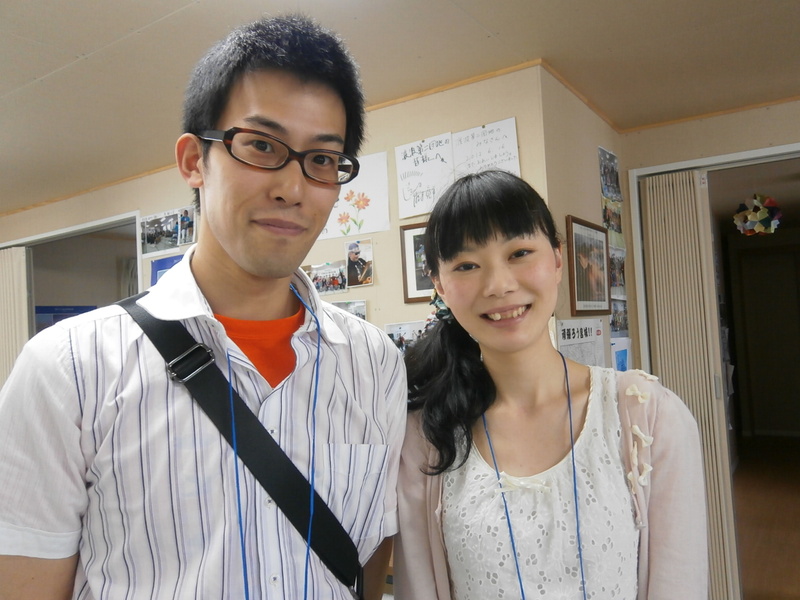 Young couple from Sendai . 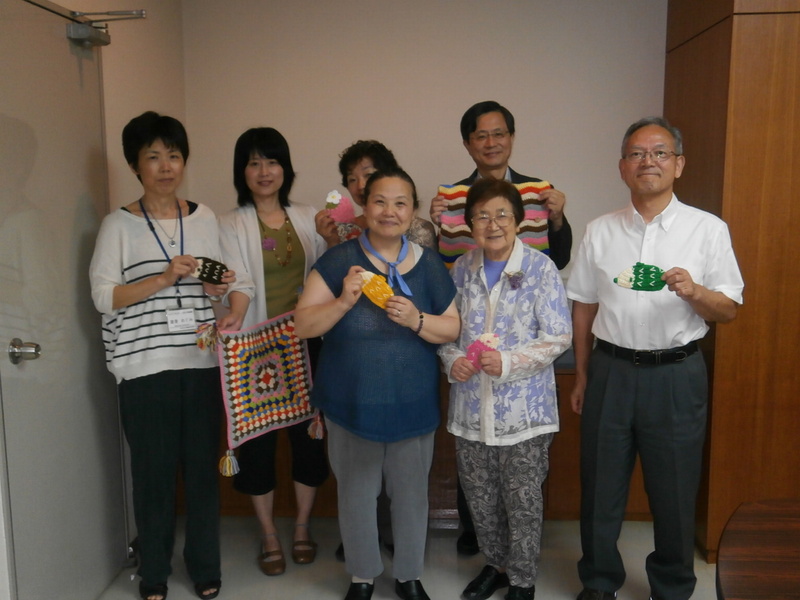 This is their first volunteer activity. 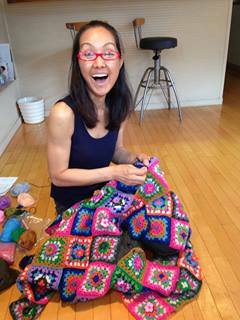 She loves Knit and Crochet. 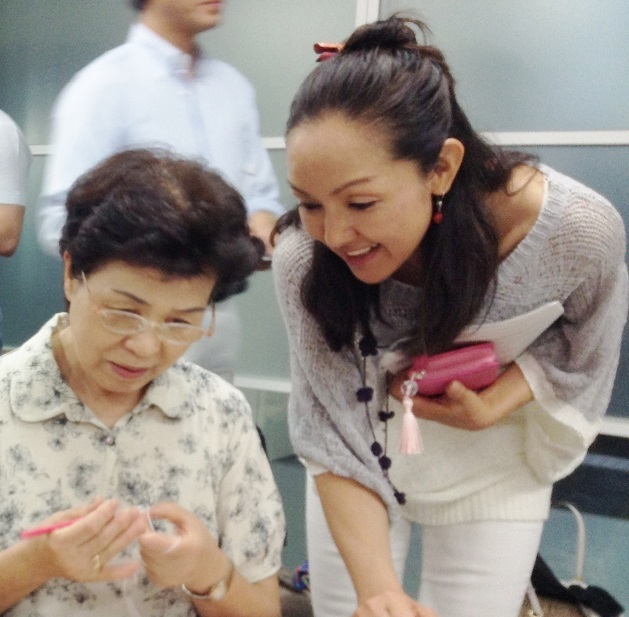 Ms.Endo told me the history of Kasumigaoka School of Handmade Art. 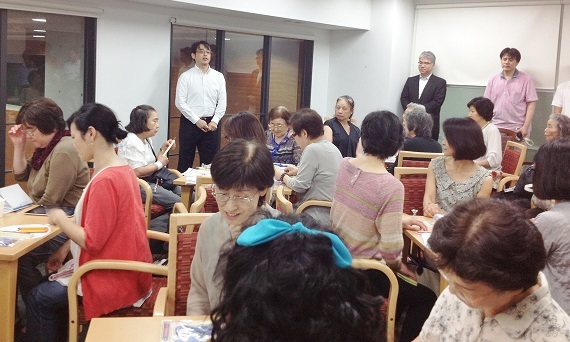 In 1023,about 90 years ago, there was a big Earthquake in Tokyo,Kanto Earthquake. 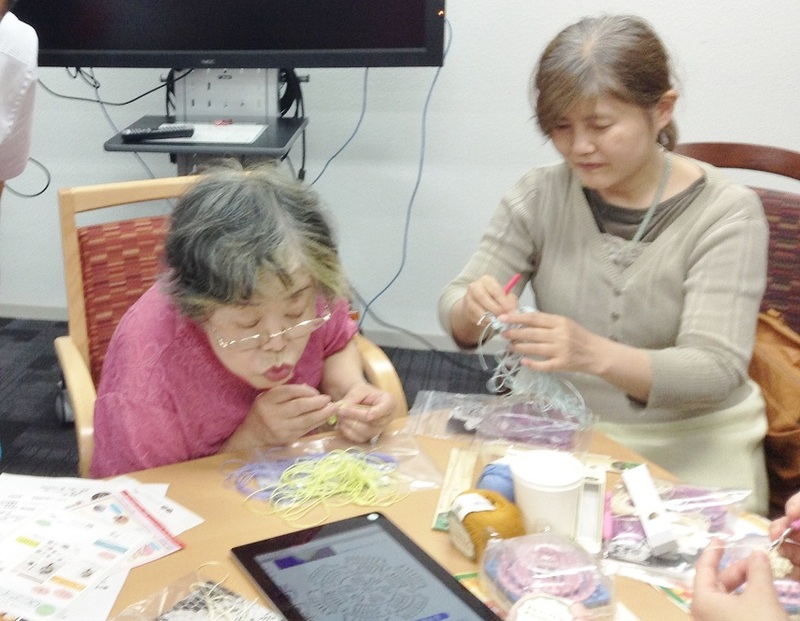 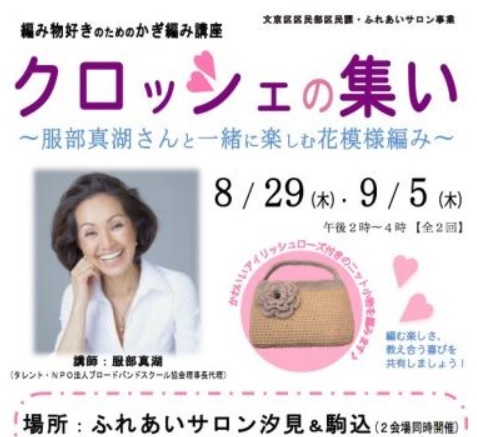 The Founder of the School,Ms.Shibata and Ms.Kajitani started to teach making beautiful lace to support the the women who want to work at home. 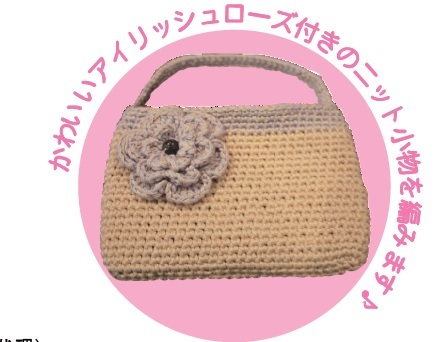 Those beautiful handmade product exported to the USA from Yokohama. 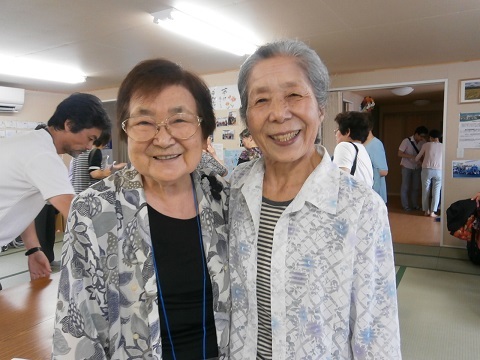 It is very important to "do something good work " to reconstruct the home and the community. 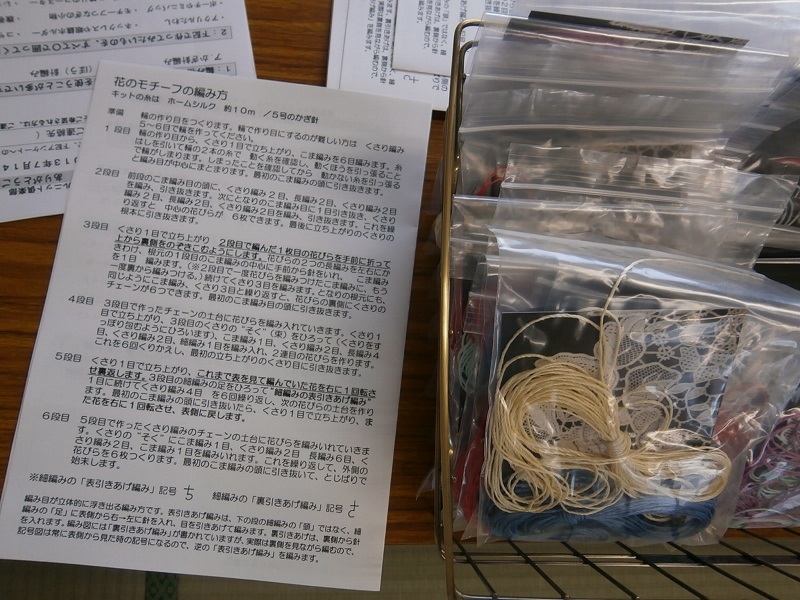 Now we have the Internet Technology.